CTET 2018 answer key will be released on the official website by CBSE today. CTET 2018: Central Board of Secondary Education (CBSE) will release the answer key for Central Teacher Eligibility Test (CTET) today. The answer key will be available on the official website for CTET 2018. As per a notice released by CBSE, the answer key will be available on the official website till 5:00 pm on December 30, 2018. Individuals who appeared for the CTET exam will also be allowed to challenge the answer key. 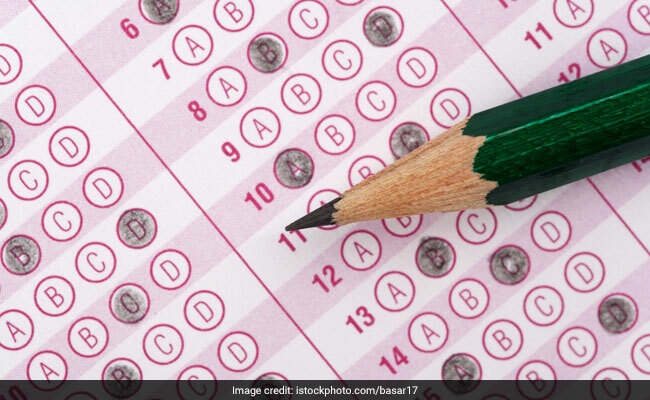 If a candidate finds any answer marked in the answer key to be wrong, they can submit their challenge on the said question-answer through the online facility provided by CBSE. For every challenge submitted, the candidate will have to submit a fee of Rs. 1000 which is non-refundable. If the challenge is accepted by the board, the fee shall be refunded to the candidate into the same credit/debit account used by the candidate for payment of fee. An expert panel will go through all the challenges received and shall release a final answer key which will be used to prepare the final scores of the candidates. CTET 2018 exam was held on December 9, 2018 in OMR-based format. Along with the answer keys, CBSE will also be releasing the scanned image of the OMR answer sheets and candidates can go through the same as well and register their grievance with the board, if any. CTET is one of the essential eligibility qualifications required for appointment as a teacher for classes 1 to 8.